Type 1 diabetes is the only chronic, life threatening disease where the dosing decisions of a potentially lethal hormone are left in the hands of the patient alone. There is technology that can catch errors quickly, but the costs fall on patients and their families. Last month, as part of its "Implant Files" package, CBC News documented reports of injury and death due to insulin pumps. Millions of people with Type 1 diabetes around the world use the pumps to help manage their blood sugar levels as an alternative to multiple daily injections. 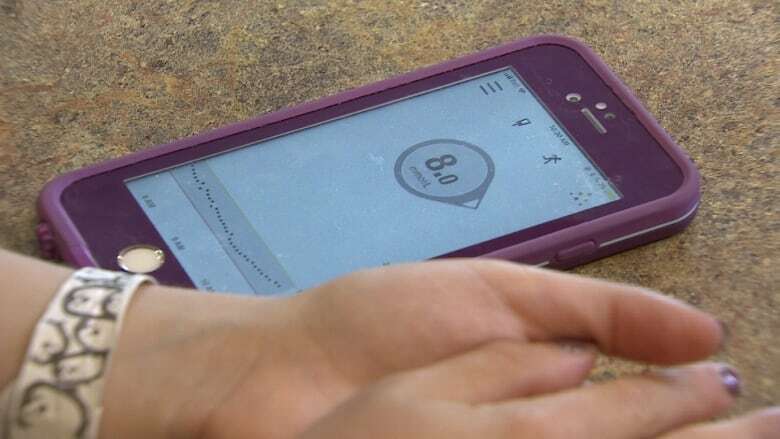 The investigation concluded that "for some people with diabetes, depending on their level of training and knowledge, the popular device might not be the safest way to manage their blood glucose levels." 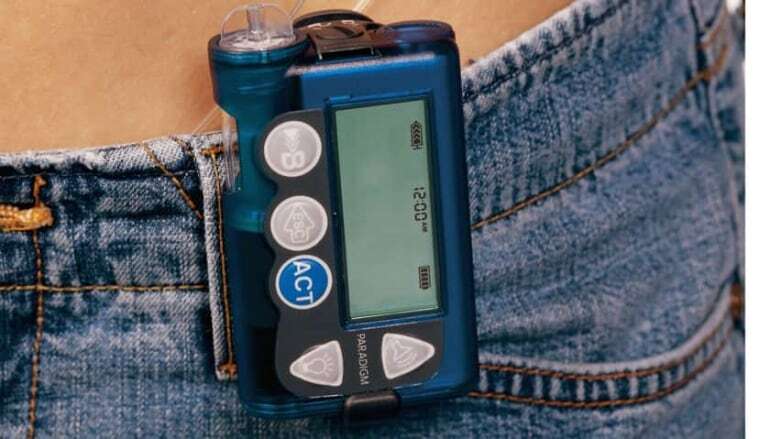 Readers with little background knowledge about Type 1 diabetes or insulin pumps might have walked away from the investigation with the impression that the pump is an inherently dangerous device: one that could cause insulin overdose or even death. But here is the far more important fact: Type 1 diabetes is dangerous. Insulin is dangerous. We need to focus on — and ideally, petition for coverage for — the mechanisms that mitigate that risk. At age 11, my daughter started to exhibit symptoms of Type 1 diabetes: she developed an unquenchable thirst, lost weight at an alarming rate, was tired often and her vision started to blur. Immediately, we were forced into a scary new world. The idea of having to inject your child with insulin multiple times every day is unnerving, but that's what our daughter needed to survive. Insulin is a hormone that no one can live without. Thank your functioning pancreas if you don't have to get yours at the pharmacy. We were shocked and terrified to learn that Type 1 diabetes is the only chronic, life threatening disease where the dosing decisions of a potentially lethal hormone are left in the hands of the patient alone. Without the training and education we received and continue to receive from the Charles H. Best Diabetes Centre in Whitby, Ont., we would not have made it through that first year. They helped us determine insulin to carb ratios and basal rates that our daughter's body needed. Our daughter did insulin injections for 10 months before she decided she wanted to try the pump. We went through the training and never looked back. Pumping worked for us because we're diligent with testing, closely monitor blood sugars and count carbs. We routinely check the pump to make sure it's functioning properly. After all, it is a machine. Machines can malfunction. The pump works for our daughter because of the convenience factor. She doesn't want to pull out syringes, prime them and do a complicated math equation before injecting herself with what she hopes will be the right amount of insulin for the carbs she is consuming. In a crowded high school cafeteria full of distractions, that could easily lead to a dosing error. But pumping also works for us because we rely on another device: a continuous glucose monitor, or CGM. Being a Type 1 diabetic has traditionally meant constantly pricking your finger to test your blood sugar levels. Four months into diagnosis, I thought there must be some sort of technology that would mean a better way. So I started Googling and stumbled upon the CGM: a device that would allow us to sleep at night without fear of missing an episode of hypoglycemia — severe low blood sugar — that could prevent our daughter from waking up the next day. The device provides blood glucose readings every five minutes by reading interstitial fluid through a sensor and transmitter on the body. It sends readings via Bluetooth to phones or receivers. Since a CGM sensor is always on the body, it can continuously track levels and alert patients as their levels are fluctuating, instead of testing after the fact. Thankfully, if our daughter were to dose herself incorrectly, she would recognize it on her CGM and intervene before it got too serious. She is one of the lucky ones. This device is so important to us that we pay the $3,000 per year cost out of pocket, and we would sacrifice just about anything to keep it. Some families can't afford to do that, so they fundraise. The cost of an insulin pump is covered by Ontario's provincial government, but supplies for it often exceed the $2,400 per year the government provides. There is no coverage, on the other hand, for CGMs. Other provinces — such as Quebec and the Yukon — have started exploring coverage options. But most Type 1 patients and their families in Canada are left to cover the costs themselves. Health Quality Ontario interviewed us and other families affected by Type 1 diabetes back in 2017, and it recommended that CGMs be funded for certain people, including those who don't feel the symptoms of, or can't communicate about, episodes of low blood sugar. Unfortunately, we haven't had much of a response from the province. CGMs provide incredible insight into what direction your blood sugar is heading and how quickly. This information is crucial in the management of Type 1 diabetes. Whether you miscalculated your insulin dose, or it's just one of those crazy roller coaster days that all Type 1s have, the CGM warns you and gives you the chance to respond quickly to a plummeting or skyrocketing blood sugar. Type 1 diabetes is a dangerous disease, and there is no cure or way to prevent it. Self-administering a potentially lethal hormone is always going to be dangerous, whether it's through daily injections — which can mean human error — or through insulin pumps — which can mean technological malfunction. The focus should be on ways we can lessen the risk that comes with self-administering insulin. And the tools should be available to everyone, regardless of financial constraints. 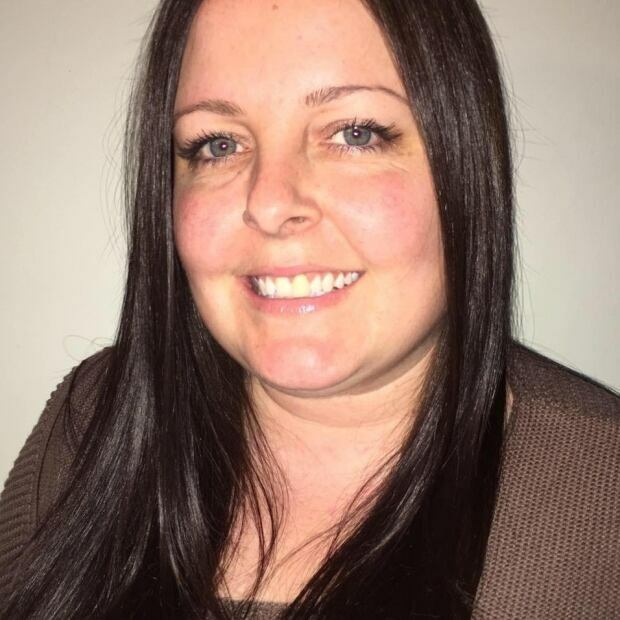 Jennifer Laing is a realtor at Century 21, a wife, mother and diabetes advocate. She has a passion for fundraising and volunteers for various non-profit organizations.